Rent a luxury car with driver from Bucharest Airport or from Bucharest City. Our professional drivers will drive you in Bucharest. Select from stylish limousines with round-trip Bucharest airport transfers.  Make your trip memorable with Best Limousine from the airport. We'll offer your transportation services for a special event that you will never forget! Special Event Limousine in Bucharest for any occasion. 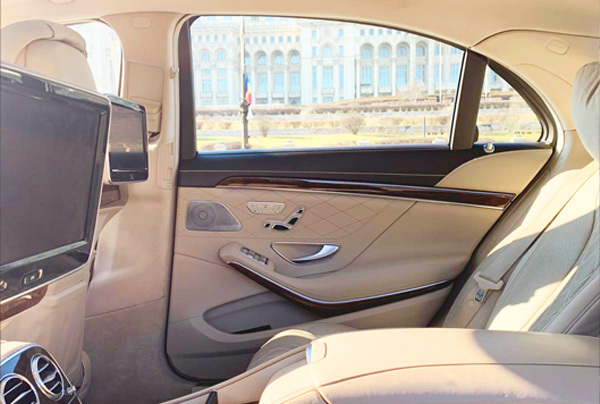 Rent a Mercedes-Benz with driver and enjoy luxury and style as you travel around the Bucharest city or escape for a weekend getaway at The Black Sea Resorts. Renting a luxury car for a business meeting. 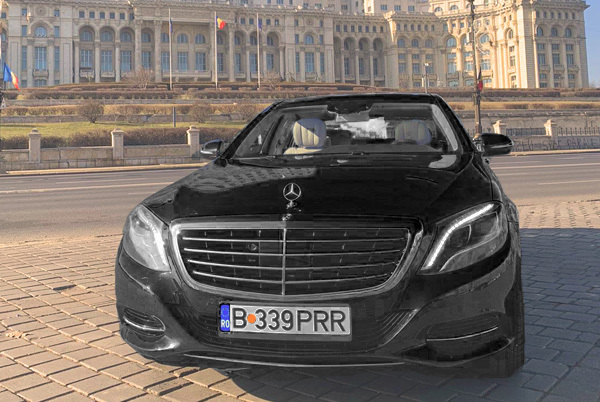 Threat yourself and hire a top class luxury limousine to travel from Bucharest Airport to your office or for a bussines meeting.We provide a luxury car with a professional driver any time you need a pleasant experience in Bucharest and Romania.Transfers from all major cities in Romania.